Versatility has always been a feature of Salvatore Percacciolo's musical personality. Experiencing musical expression from several perspectives, as opera and orchestral conductor and a member of several chamber groups, makes him very happy. 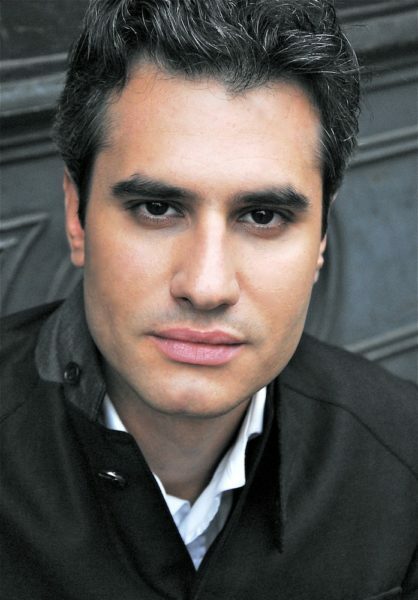 Salvatore Percacciolo conducted L’Heure Espagnole by Ravel and the world premiere of Derrick Wang's opera Scalia/Ginsburg at the Castleton Festival in Virginia, USA, where he was invited by Mo. Lorin Maazel as "Conductor Fellow". Maazel himself had appointed him as his substitute in Mozart's Don Giovanni for the festival he founded and directed. This past season, he has conducted Rossini’s La Cenerentola in Lecce, Lucia di Lammermoor by Donizetti in the production by Denis Krief at the Cagliari Opera Theater and Don Giovanni at the Teatro Massimo Bellini in Catania, directed by Francesco Esposito. In recent years, Percacciolo conducted Tosca and Madama Butterfly at the Puccini Festival in Torre del Lago, La Bohème at the Opera of Tirana, Albania, as well as Zauberflöte at the Royal Opera House in Muscat, Oman. Salvatore Percacciolo graduated in piano with the honours at the Conservatory of Music "A. Corelli" in Messina, then continued with composition studies at the Conservatory of Music "V. Bellini" in Palermo and orchestra conducting in Florence under the guidance of Mo. Piero Bellugi. After attending several Master Classes with the legendary Finnish educator, Mo. Jorma Panula in 2008, he earned his diploma at the "Bologna School of Italian Art" in Bologna, where he was able to deepen his knowledge of the lyric repertoire with Mo. Bruno Bartoletti and Mo. Nicola Luisotti. 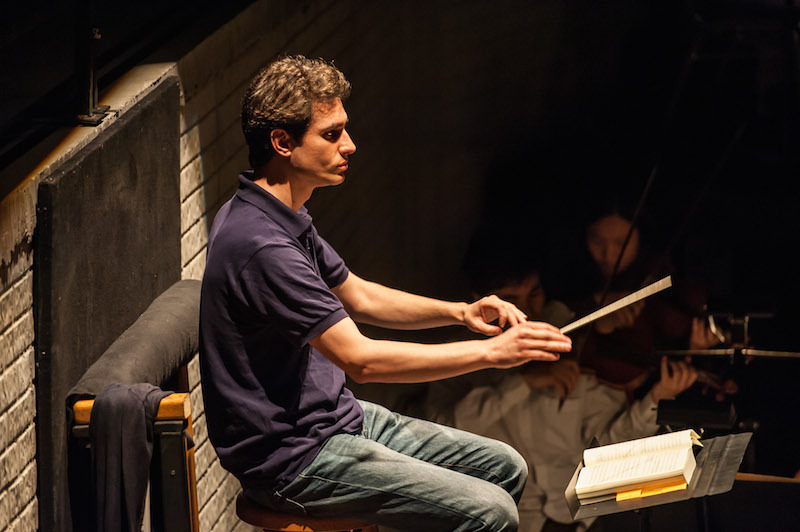 After winning the "Carlo Maria Giulini" prize at the Music School of Fiesole, he moved to Germany where he was music assistant for numerous opera productions at the Bavarian State Opera, Deutsche Oper Berlin and the Berlin Staatsoper. Salvatore Percacciolo has a vast symphonic repertoire ranging from baroque to contemporary music. He has conducted with orchestras such as Pomeriggi Musicali di Milano, the Sicilian Symphony Orchestra, Berlin's Preussisches Kammerorchester, Castleton Festival Orchestra, Zagreb Philharmonic Orchestra, Orchestra of the Municipal Theater of Bologna, Orchestra of the Teatro Lirico of Cagliari and the Orchestra of the Teatro Bellini of Catania. He has also collaborated with internationally renowned soloists such as James Galway, Alberto Bocini, Regina Chernychko, Luiz Filipe Coelho, Roberto Cominati, Francesco D'Orazio, Calogero Palermo and Giovanni Sollima and Uto Ughi. 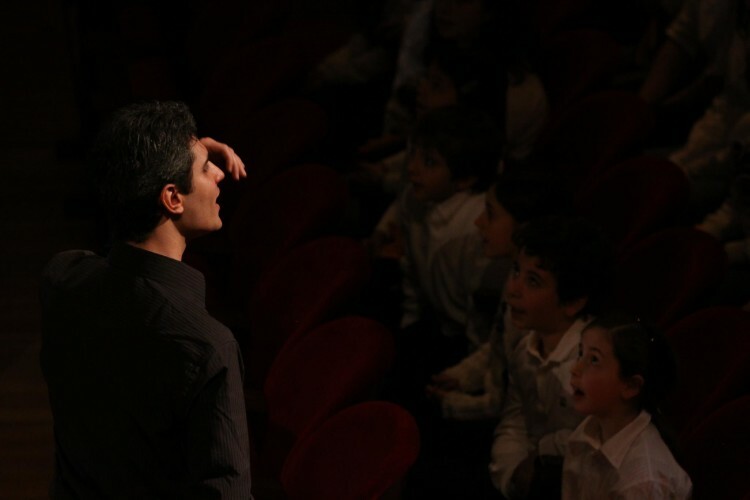 In addition to his career as a conductor, Salvatore Percacciolo plays the piano in several chamber groups, collaborating with musicians from prestigious orchestras such as from the Munich Philharmonic, Deutsches Symphonie Orchester Berlin and the Berlin Philharmonic. He currently lives in Berlin with his wife, the violinist Thais Coelho and their daughter Iris.